EA has officially announced its next NFS game for 2017, the Need for Speed Payback. So many of us were hearing about EA’s next racing game that it is in the development and today EA finally made the announcement stating that ”By the end of 2017 you will be playing a new Need for Speed game” via its official website. Need for Speed Payback is available now for pre-orders and if you want to pre-order this game just head over to this page. EA has listed two editions of this game Standard and Deluxe which you can pre-order now. People buying the Deluxe edition will be able to get the chance to play the full game as an early access up to 3 days before its launch. Pre-ordering the NFS Payback you will also get exclusive customization items and receive in-game discounts, Rep bonuses, and five shipments. It also includes the upcoming Story Mission Pack and the Need for Speed Payback Platinum Car Pack. EA also noted that the next NFS game will be able to play through single player completely offline, here is what EA has stated. ”when release day rolls around for the next Need for Speed, you will be able to play through a single player experience completely offline”. 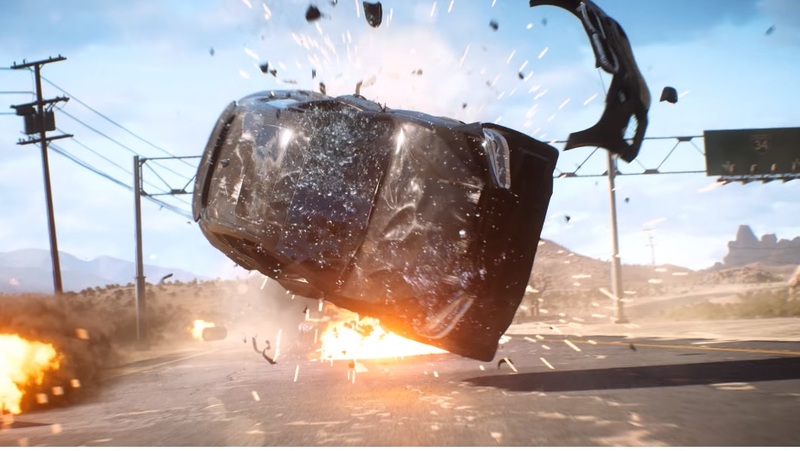 What are your expectations from next Need for Speed Payback game? do let us know in the comment section down below.